Spencer is a prime example of our end-to-end venture development methodology. We focused intermittently on product, business, and operations, allowing each area to influence the others, to establish Spencer as a strong team, product and company. Let us take you through some of the key milestones that recently lead to winning the Start-up of the year award! BASE Company recognised that employee experience would become a crucial differentiator in the future talent marketplace. 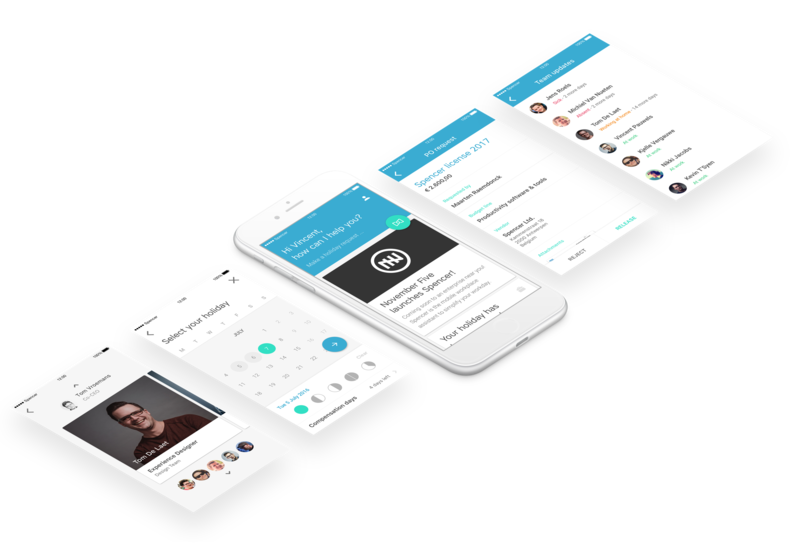 Wanting to use its “Go mobile” product philosophy internally, BASE Company envisioned a next-gen mobile workplace solution for its employees. Together with BASE Company, our strategy team expanded this original idea into a full journey- and experience-based solution. The goal: to improve the productivity, efficiency & engagement of the BASE Company workforce. We gained a wealth of impactful information through user interviews with BASE Company employees. For instance, we learned early on that user retention would hinge on the right mix of productivity and communication features. 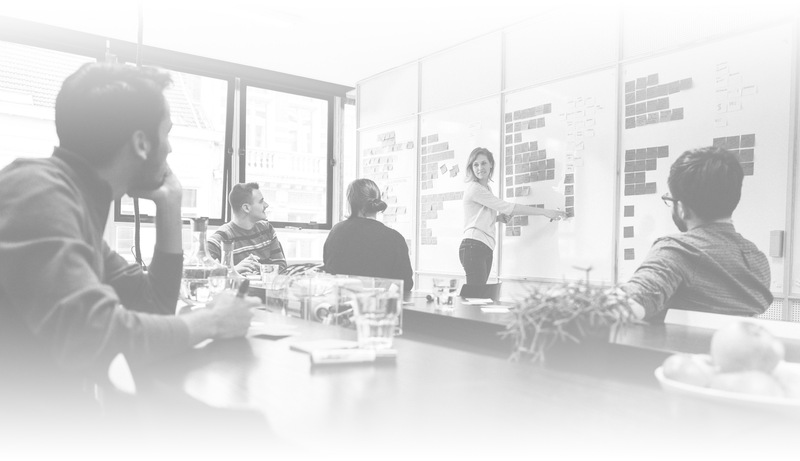 We delivered the end-to-end innovation process, from strategy to first release. November Five & BASE Company realised that the mobile workplace solution tackles a problem that many companies face. We agreed to incubate that potential within November Five, from a business, technical and operational point of view. We organised a dedicated hackweek to turn our venture’s vision into a full-fledged business case. This case contained our understanding of the problem, the scope of the opportunity, and the new solution’s market position, process and necessary people. 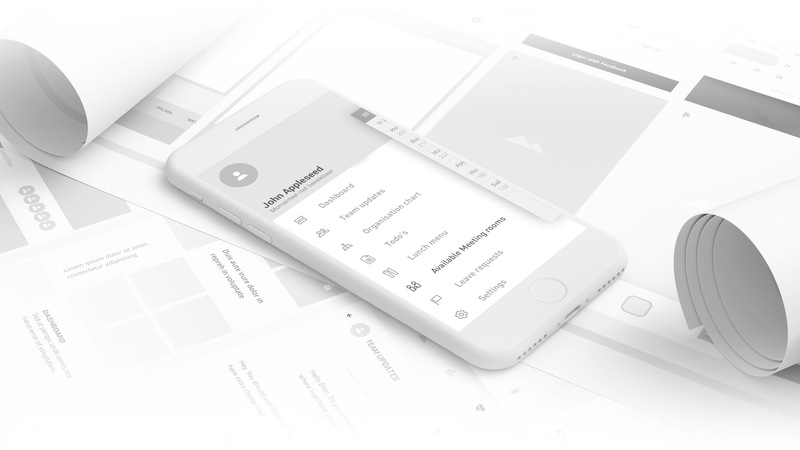 We created the entire user experience in-house, from the visual design to the full configuration and architecture of the new solution’s client and server-side functionality. As we were fine-tuning the solution, it became clear that Spencer would become its own corporate entity. To give it that independence, we took a leadership-first approach. 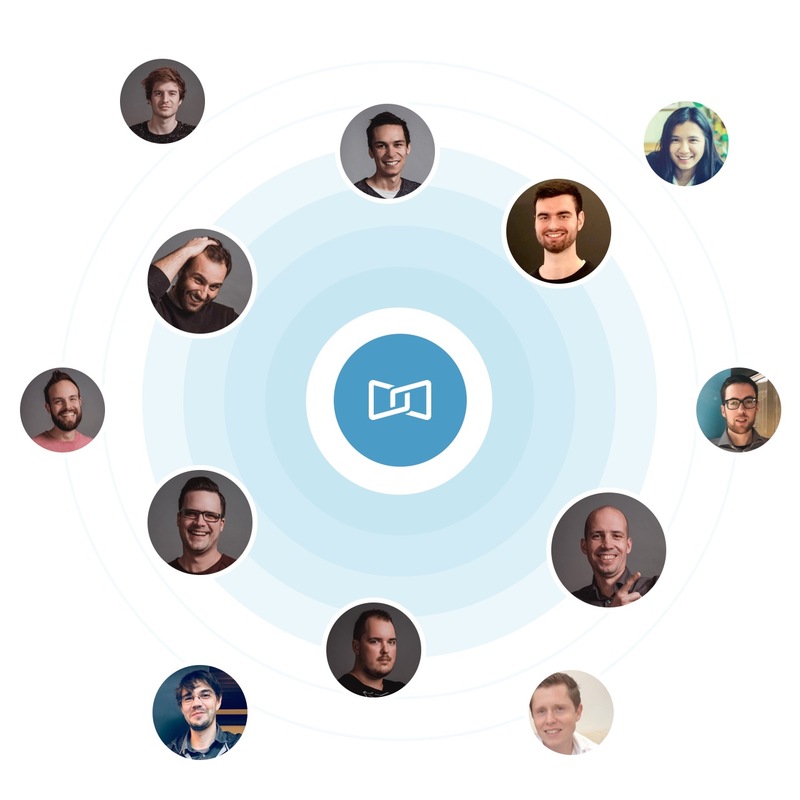 November Five’s leadership team and advisory board offered advice and access to an impressive network, which got us invaluable feedback and the first market traction. And when the product and the validation for it grew, we brought Maarten on board as CEO and director of product. Three Belgian crown jewels with multi-billion revenues believed our solution could solve a fundamental issue within their organisations. Telenet, Proximus & DEME all confirmed their intent to implement the solution as paying customers. Spencer is launched as the go-to solution for enterprise employee productivity & engagement in a complex world driven by a maze of tools. With its business, product and operations in place, Spencer was officially launched as an independent company in December 2016 using November Five seed capital! 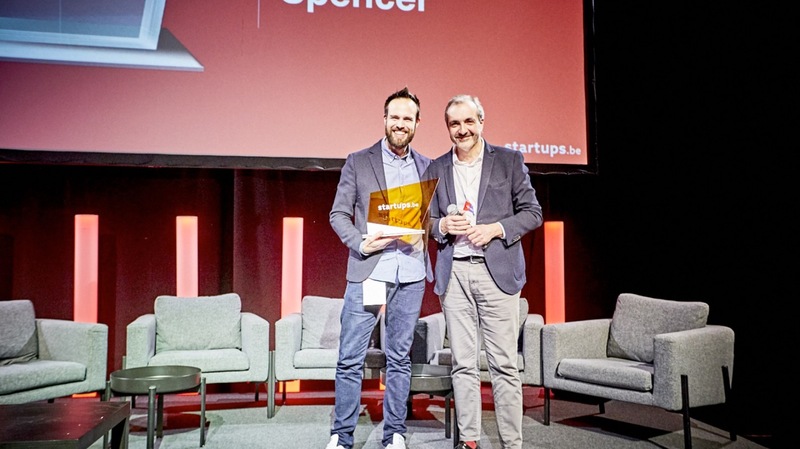 Only 5 months after Spencer’s launch as a company, Telenet – which had become BASE’s parent company – decided to drive the next iteration of Spencer’s strategic growth through a significant capital investment. The dedicated November Five squad that engineered Spencer from the ground up officially makes the switch to Spencer, together with a few new faces. Strengthening the team with engineering and product capablities straight from the Valley. 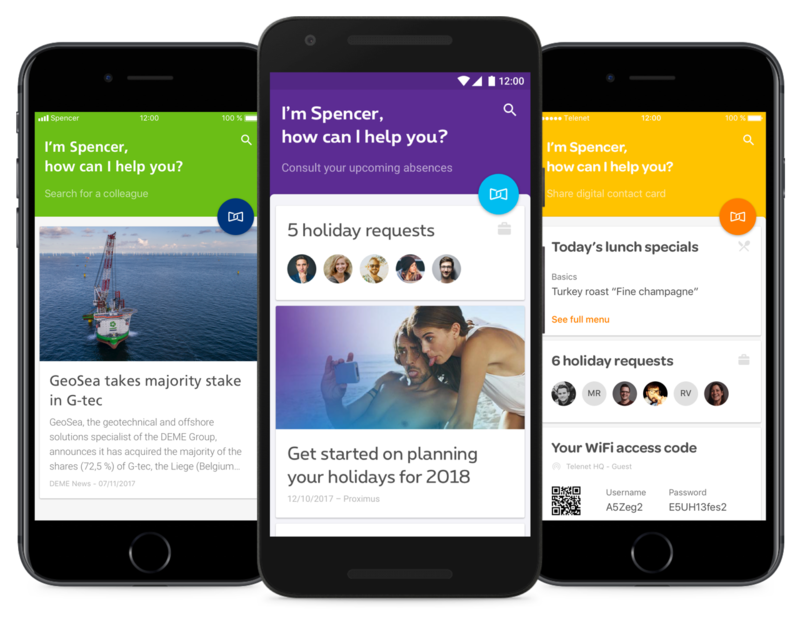 Both Spencer and Microsoft are investing in a tight integration between Office 365 and Spencer’s Mobile Workplace Assistant, bringing the power of Spencer to Office 365. Spencer’s tie-in with Microsoft’s collaboration tools maximises their value for our enterprise customers. We look forward to accelerate Spencer’s go-to-market and to get them in touch with our partner ecosystem to help them scale. The employees at Port of Antwerp, Q8, and of course November Five will be the ones to enjoy Spencer’s assistance next. Becoming start-up of the year is the confirmation of our hard work and dedication over the past 15 months – growing our team, product, and company – and it’s only the beginning. Succesful product delivery, sales momentum, partner support and a broad validation by the public as Start-up of the year, provide us with an initial company-market fit and an ideal platform for scale. The opportunity for a holistic employee experience solution has only gained more traction, especially in a landscape where even employee engagement tooling is becoming a scattered mess. So we’re looking to scale, both nationally and internationally. The past year of interacting with our customers and their employees has supported our further roadmap definition and delivery, focussing more on the employee experience and specific user journeys. Next, we’ll build and improve our partner strategy (stay tuned for more news!) and our go-to-market strategy, including laser-focussing our Spencer proposition and configurations to capture the market at its prime. We’re always looking for people who can make Spencer stronger. Do you want to help us bring employee experience to the next level as a team member or partner? Or do you want to hire Spencer for your workplace? Let us know!